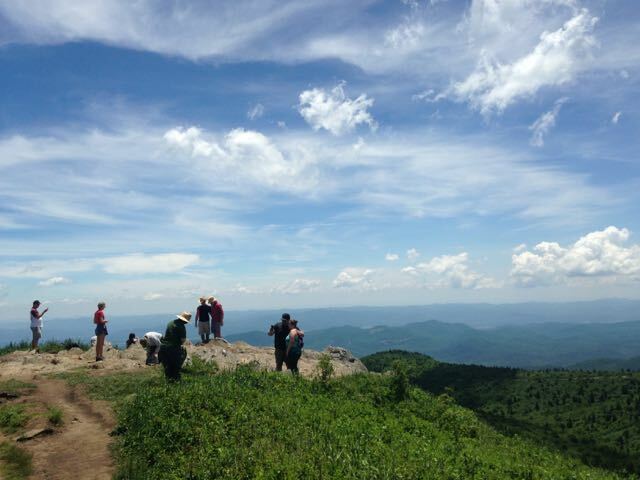 hiking programs Archives - GetGoing NC! For nearly four years, we’ve been telling you about how you can be more active. Now, we’re going to take you out and show you.